His latest venture, eblock.ca, an online auction, has taken the market by storm with over 1600 dealers now active on the platform. An in-demand speaker, his strategic thinking and easy to understand methodology have helped dealers maximize profit and drastically improve operational efficiency. Kyle graduated with a Bachelor of Science in Marketing from Western Illinois University in 2009. 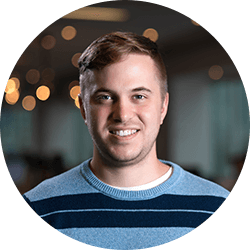 With experience in automotive sales and lead generation combined with a strong marketing background, Kyle built the foundation to become an innovator in online automotive marketing. Joining e-Dealer in 2009, he began in the web support department learning the systems and process necessary to effectively assist customers in their online marketing initiatives.After becoming the lead project manager in web development through 2010, Kyle transitioned to back his Marketing roots in 2011.Kyle now assists e-Dealer clients in building a competitive marketing strategy based on his experience and knowledge gained through partnerships with market leaders across North America. In 2002, Shane graduated with a Bachelor of Arts degree in Economics from McGill University. 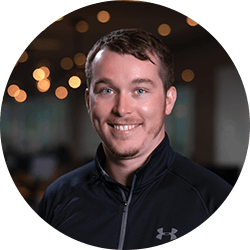 Upon graduation, Shane’s previous experience in automotive sales led him to begin his career with Suzuki Canada Inc. as the District Sales Manager – Eastern Ontario and the Maritimes. With a customer focus, Shane progressed steadily within Suzuki eventually being promoted to the role of Dealer Development Manager – Canada.A stroke of luck and a chance meeting with Chris Whitehead in the spring of 2007 lead Shane on a new path; joining e-Dealer as the Manager of Business Development. e-Dealer’s rapid growth lead to a partnership with Roy Speed Ross, who became the sales and service arm of e-Dealer in late 2007. From early 2008 until the end of 2011, Shane managed the sales and growth of e-Dealer’s sales and dealer service arm as the Web Solutions Manager of Roy Speed Ross.Leveraging a field staff of 12 Regional Manager’s, double digit year over year revenue growth was realized. 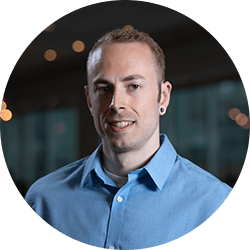 Recognized for his unique ability to assist clients in understanding the simplicity behind Online Automotive Marketing in Canada, Shane is now an in-demand speaker for both manufacturers and industry events. 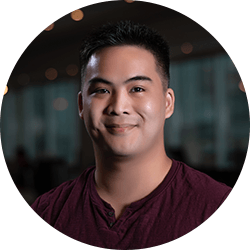 Charles earned his Bachelor’s of Commerce degree from Ryerson University, with a focus in Information Technology Management (ITM), majoring in Enterprise Resource Planning (ERP). 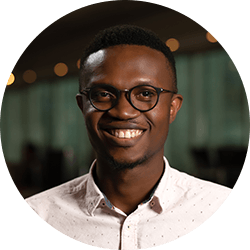 Just months after graduating in late 2006, he joined e-Dealer in its early stages as a startup, providing technical support, account management and, end-user training. 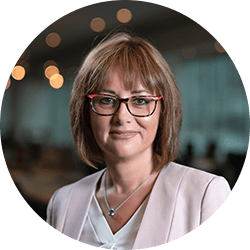 Joanna joined Edealer in 2011. Her role is to maintain office efficiency. 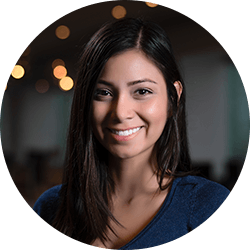 Joanna manages accounting department and oversees payroll, government remittances, accounts payable & receivable. Her responsibilities also include managing employee records and health benefits administration. Blake graduated from Trent University in 2007 with a bachelor of science (Bsc) with a major in Biology. Immediately after graduating, Blake and his wife departed to teach English as a second language (TESL) for over 2 years in South Korea. 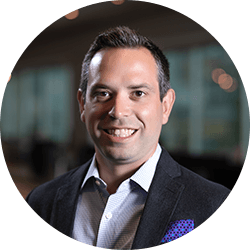 Shortly after returning, Blake had the opportunity to work with the Used Cars Dealers Association (UCDA) which lead to his introduction to digital marketing in the automotive industry. 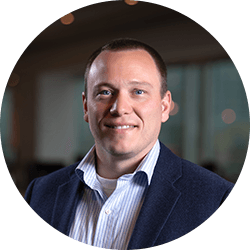 Blake spent over 3 years at Carpages learning and growing in his automotive digital market knowledge and growing out his dealership knowledge and the people behind those dealerships. 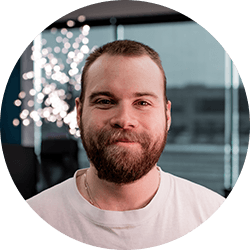 In 2015, Blake was asked to join the EDealer team that was growing fast and becoming one of the most highly sought after automotive website provider in Canada. 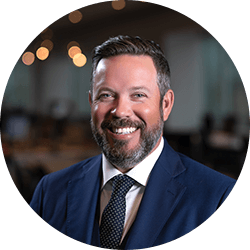 Since then, Blake has continued to grow in his automotive digital marketing knowledge in order to provide dealerships with industry best practices. 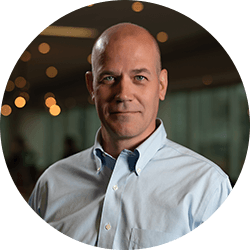 If you’re interested in connecting with Blake, he has a strong presence on Linkedin and welcomes the opportunity to get to know new people. 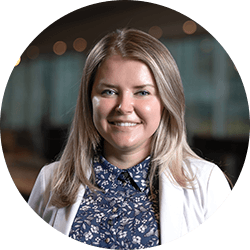 Emily started at EDealer in the summer of 2013 as an accounting co-op student during her first year of University. 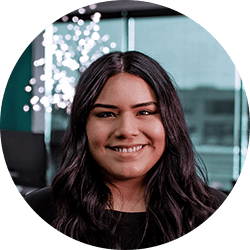 She continued to work for EDealer during the summers up until September 2017 when she graduated from Wilfrid Laurier University with a Bachelor of Business Administration and was hired full time. She enjoys snowboarding, reading, playing with her dog Scout, and spending time at her family’s cottage. 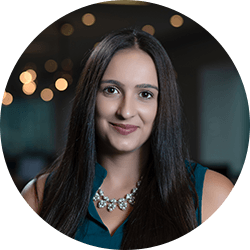 Natalia joined EDealer’s Performance Manager team at the Toronto office in April 2019. 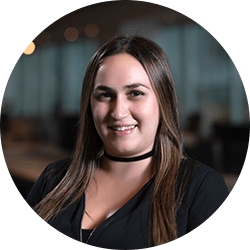 Natalia studied accounting at the Schulich School of Business at York University while researching 3D printing innovations in fashion for the university’s Department of Theatre. In her spare time, Natalia likes to try new restaurants with her friends and listen to music by new artists. Chris has been with e-Dealer in a support role since April of 2014. He graduated from Toronto School of Business with a degree in Computer Programming. 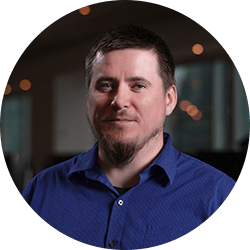 Chris brings with him experience from various support and documentation positions. 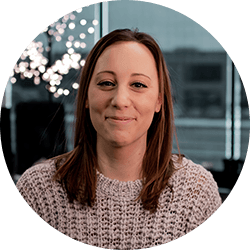 Maisie joined the EDealer team in 2011, when she moved here from the Chicagoland area. She began as the administrative assistant and has held various roles over the years. 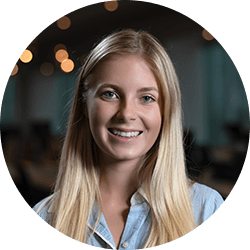 Currently, Maisie is working as a Project Coordinator in the Toronto office. 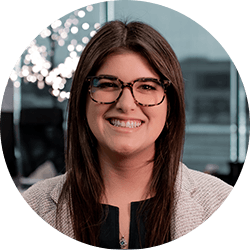 Maisie attended Western Illinois University and graduated in 2009 with a Bachelor of Science in Marketing. 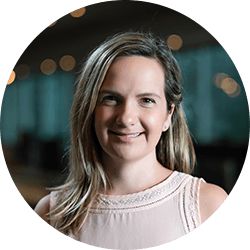 She is passionate about company growth, family, fitness and has found a recent love for skiing. Clarence comes from Hamilton, Ontario. He studied Mathematics and Statistics at McMaster University. 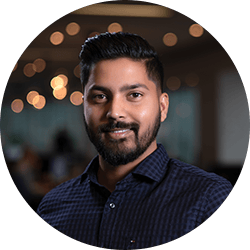 He moved to Toronto in 2017 when he joined EDealer to assist the accounting and finance department. Having worked with different arts and imaginative companies over the last several years, Clarence brings both his creativity and his numerical background to this position. Juha Graduated with a B.Sc. in Geographical Information Systems & Remote Sensing from Greenwich University in UK in 2001. He has since worked at GE’s Energy Rentals division as a Contract Coordinator & Systems Trainer in England, Ireland and Germany, before moving to Canada. 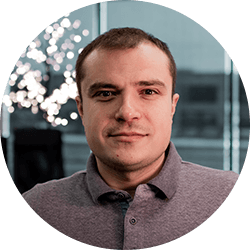 Juha has been specializing in online advertising since 2006, first with a Search Engine Marketing agency in Toronto, then with e-Dealer. 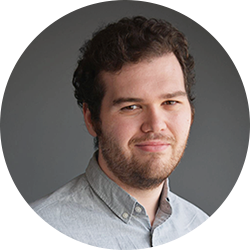 In 2015, Ian graduated with honours from the University of Guelph-Humber with a Bachelor’s Degree in Media Studies and Diploma in Digital Communications. 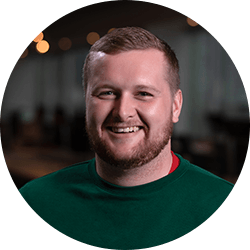 Ian joined the EDealer team in April 2016 after working with a full service advertising agency where he honed his skills in different areas of digital marketing including SEM, social media advertising, SEO, content creation and strategy. 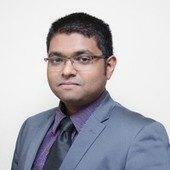 Since joining, he has adapted and evolved his knowledge of these platforms to the automotive industry. As a result, EDealer’s marketing portfolio and team continues to grow consecutively year-over-year. When he’s not online working or playing video games he spends time golfing, playing board games, reading and watching sports. 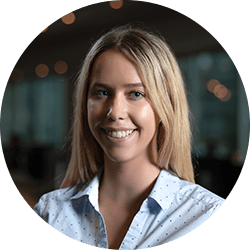 As a recent hire at EDealer, starting in May 2018 after a successful Internship at the start of the year, I’m looking forward to growing my experience and knowledge here at EDealer in the Digital Marketing Department. My hobbies include Baking and Cooking, and spending time with my family. I also love my sports, especially Football (Soccer) and Golf. If I’m not playing sports, I’m cheering on my favourite teams, especially Manchester United. 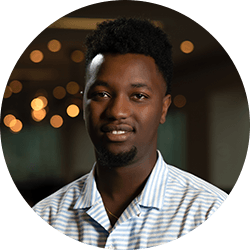 Michael started at Edealer on January 2017 as part of the new sites web development team. 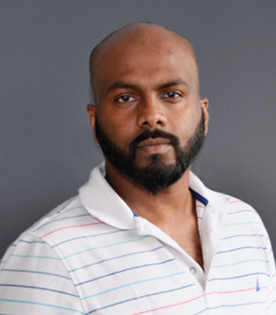 He graduated from the Computer Programming diploma program at Seneca College in 2016. Michael enjoys playing/watching basketball, video games, reading books and fishing. I joined the team at EDealer in January of 2018. 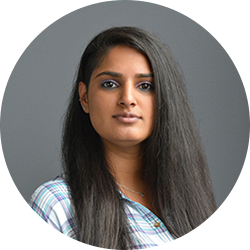 Prior to joining EDealer, I received my bachelor’s degree in Business Administration, followed by a Post-Graduate certificate in Web Development. When I’m not consumed by all things web, I enjoy playing pool, ping-pong, cycling, and watching sports. I’m passionate about the opportunity EDealer affords me to combine both facets of my post-secondary education. 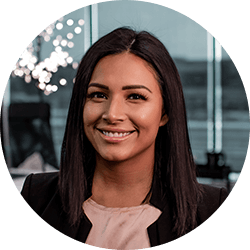 On a daily basis I get the chance to work with other talented individuals to address the business needs of clients by leveraging the Web. 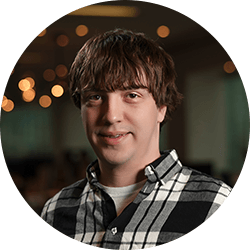 Sam graduated with a Bachelors of Information Technology, started his Career as a Technical Support Analyst. 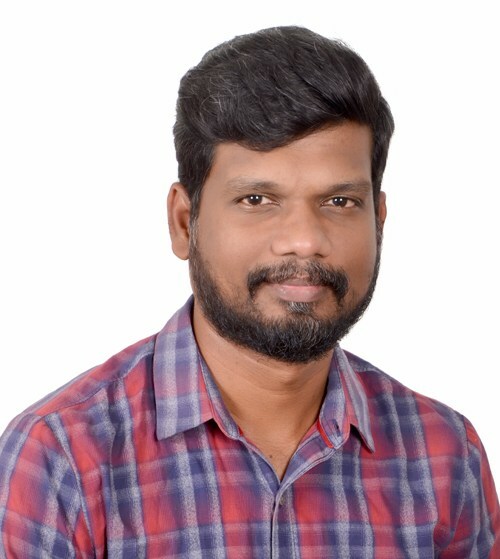 He Join e-Dealer in 2010, in Technical Support., With experience in Technology and Web Development., He practiced in Web Development, continued to co-ordinate with the web development team and Support team over these years, plan to achieve each task on time and sets quality standards to meet customer satisfaction. 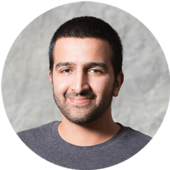 Arvind graduated with a Bachelors of Visual Communication and Continued to Complete Masters of Business Administration in 2008. He started his Career as a Customer Service Rep. He Join e-Dealer in 2009, in Technical Support., With experience in Design., He practiced Web Development, & Web Designing., continued to co-ordinate with the web development team over these years, plan to achieve each task and sets quality standards, ETA, and reporting parameters. 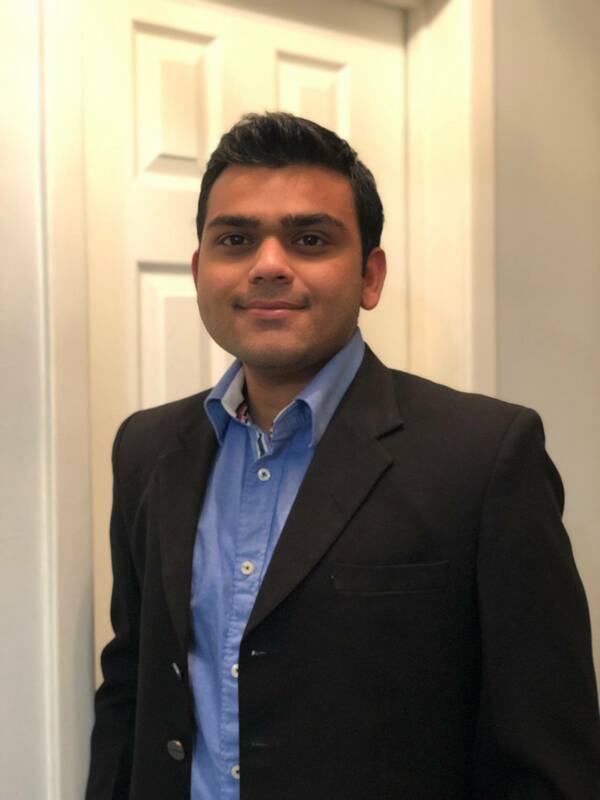 Jimit joined the team at EDealer in December of 2018. He hold’s Master’s degree in Computer Applications, followed by a Post-Graduate certificate in Mobile Application Design & Development. 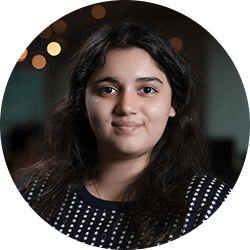 Apart from developing, Jimit enjoys playing chess, base-ball, badminton, and exploring places. It’s been almost 2 years since I have joined EDealer as a designer in 2017. 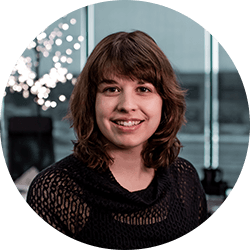 I graduated from Algonquin College as a graphic designer and have been working in the industry for 4 years. I love working with my team because of our shared passion for creation functional and beautiful designs and because of how awesome we are together! I look forward to continuing to improve user experience and design for the online automotive industry. When I am not working, I like to spend time with my family, hiking, travelling, and debate the woes of superheroes with my husband! I joined the EDealer team just over three years ago in April 2015. 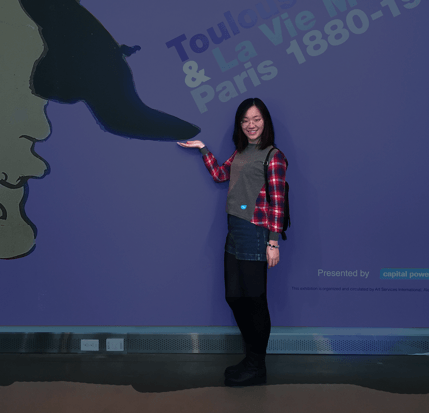 I went to Algonquin College for Advertising and Marketing Communications and through the program, I fell in love with design. 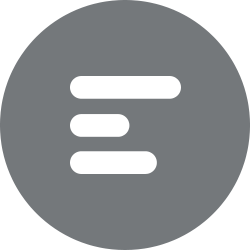 I began at EDealer in Design QA but my role here has really developed since then. Today, all our sites go through rigorous design and functionality testing and I am always looking for ways to improve our process. My goal is to ensure all our dealers are left with a top-notch site and that their clients have a great experience on the site as well. In my free time what I enjoy most is spending time with family and friends and of course travelling! I have been to 16 countries so far and can’t wait to keep discovering this amazing world. My number one travel spot so far has been Italy. The food, culture, history and Amalfi Coast are just perfection! 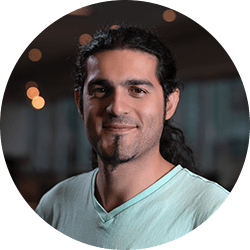 Jafar was the latest addition to the Design team, joining e-Dealer on May 2018. 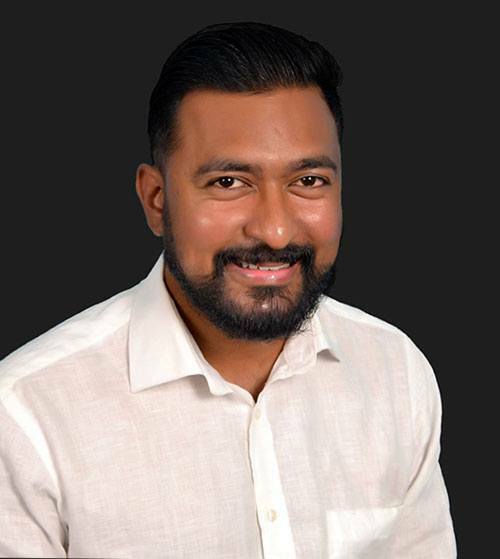 Graduated with a Bachelor of Arts in Advertising & Applied Communications, Jafar holds more than a decade of professional experience in Graphic Design, Marketing and Advertising, having worked at agencies, private companies and higher education institutions. Working in the automotive sales industry is a new challenge to him and an opportunity to learn the ins and outs of designing for such a different audience. 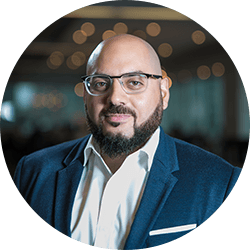 Jafar’s goal is to assist the team in improving the overall quality and efficiency of our clients’ online marketing materials, making sure they stand out and attract more customers to their dealerships. When he is not designing or creating things for work or personal projects, Jafar likes to spend his time in the outdoors, hiking, biking, swimming or sailing/kayaking. Jenn graduated from the University of Ottawa with a Bachelor’s of Fine Arts degree. She was born and raised in Ottawa, and has lived there her whole life. 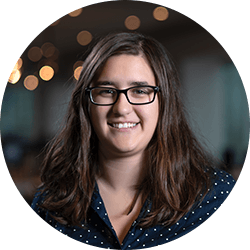 Jenn started with EDealer in January 2019 as a Junior Graphic Designer. Her free time is spent volunteering at a local therapy barn as a horse handler, playing soccer and hopping from one local music venue to another listening to great local talent whenever she can. I started working at EDealer in 2016. While working here has expanded my knowledge in Web design and functionality. I am grateful to be given the opportunity to be on such an amazing team and being able to grow with this incredible company. When I’m not working I’m spending time with my three children, living and loving life. OH and eating greek food. Chenxin graduated from the University of Alberta with a Bachelor’s of Design degree. It’s been almost two years since she moved to Ottawa in 2017. Chenxin started with EDealer in January 2019 as a Junior Graphic Designer. She says she is excited and grateful to have the opportunity to be a part of the team. When Chenxin is not working, she’d like to spend the time to skype with my parents, visiting her friends or play the World of Warcraft with her husband. 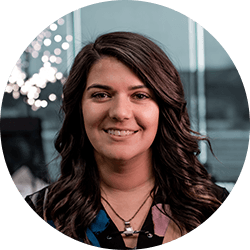 Colleen joined the EDealer team in May 2016, and graduated from Durham College with a Diploma in Public Relations. 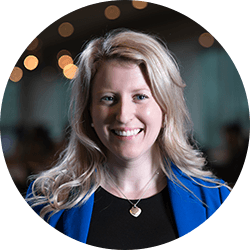 After working the 2016 Canadian Auto Show Tour she discovered her passion for all things automotive. Colleen’s interests include weightlifting, fun socks, PowerUp webinars and her Yaris. Tram Attended York University and Majored in Criminology with a Minor in Sociology. She is Vietnamese and originates from Mississauga. Tram moved to Toronto about three (3) years ago. 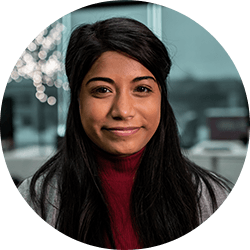 She has been with EDealer since February 2019 as a Technical Support Analyst. She is a foodie and very adventurous. 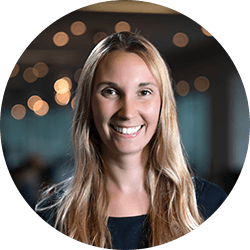 Her passions include learning new technologies, fitness and travel. 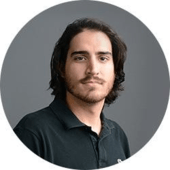 Josh started working for EDealer, March 2019 as a Technical Support Analyst. He loves to workout, watch sports and got on his first plane at the age of 29 when he went to Poland. Want to be part our team?